Almost a century ago, in the aftermath of the carnage of the First World War, the League of Nations convened for the first time with the intention that it should seek to settle disputes between nations using diplomacy instead of war. 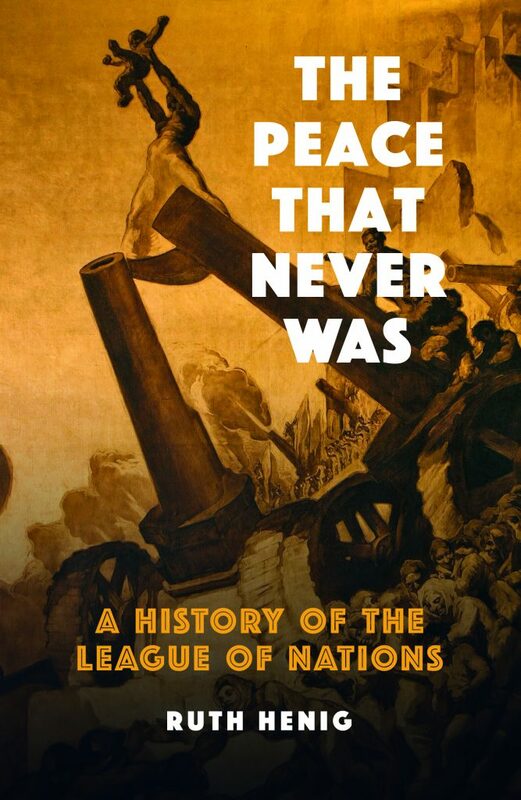 This concise history examines how the League was envisaged, the multifaceted body that emerged, how it was used in the ensuing years to counter territorial ambitions and restrict armaments, and its role in the development of human rights. The failure of the League to prevent the Second World War would lead to its dissolution and the subsequent creation of the UN. 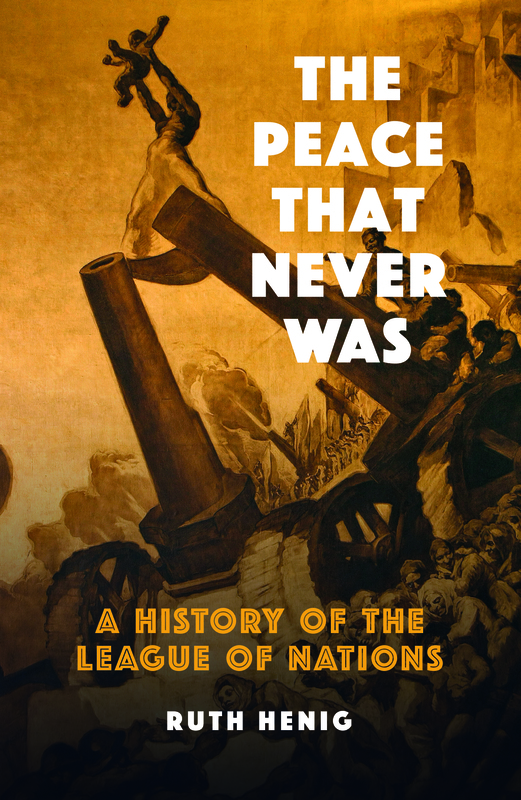 In this accessible history of the League, Ruth Henig asks whether the UN’s fate can be ascertained by reading the history of its predecessor. This is essential reading for those interested in international twentieth-century history, the First World War, and the development of global policy and government. 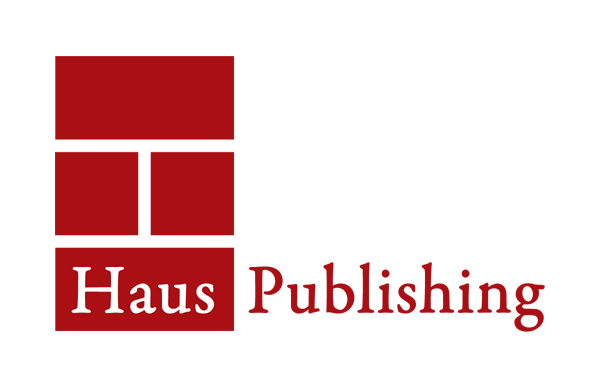 Ruth Henig, CBE, is a historian and Labour Party politician. She served as Dean of the Faculty of Arts and Humanities from 1997 to 2000. Specialising in twentieth-century international history, she has written on the origins of the First and Second World Wars, the Treaty of Versailles, and international diplomacy in the 1920s.